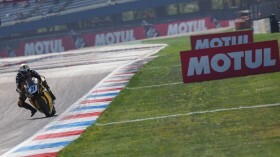 A second consecutive Superpole for Sandro Cortese (Kallio Racing) set the stage for a thrilling Sunday race at Assen, as the top two riders in the FIM Supersport World Championship will meet at the front of row 1. 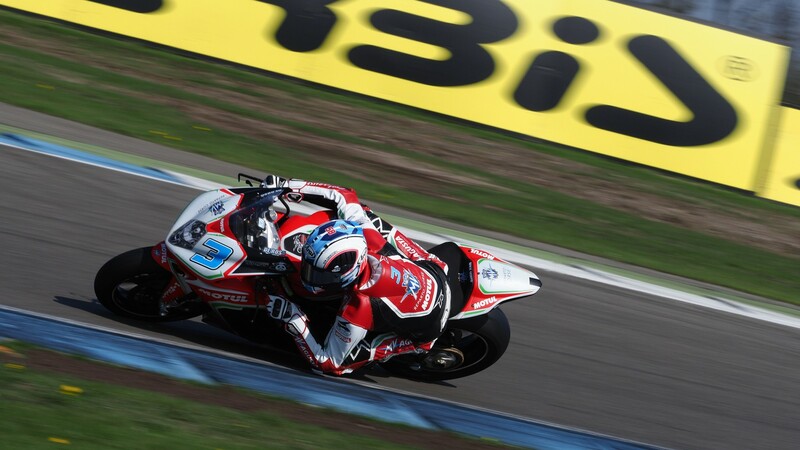 Cortese controlled the second Superpole session, taking the early lead and continuing to improve on his lap times through the final minutes. 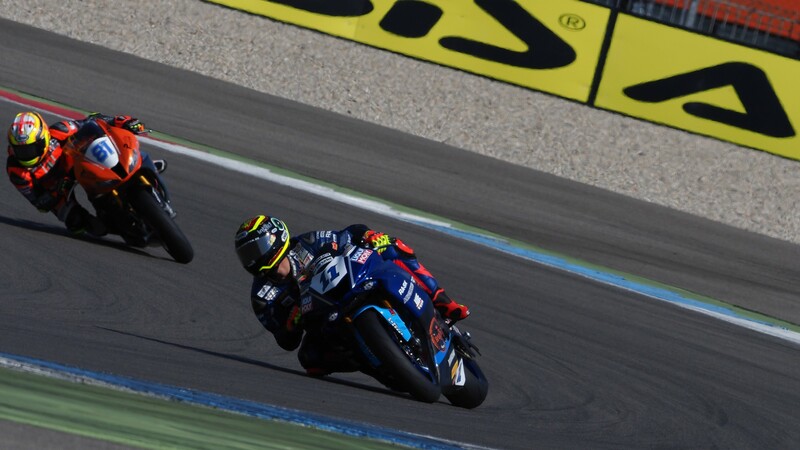 Lucas Mahias (GRT Yamaha Official WorldSSP Team), first in the championship standings, was denied his third Superpole in four races this year, and will have to fight hard to stop Cortese, only four points behind in the rankings, from taking off and becoming the new championship leader. Completing the front row, Raffaele De Rosa (MV Agusta Reparto Corse by Vamag) put his MV Agusta in third and in a good position to challenge for a first non-Yamaha podium finish of the season. 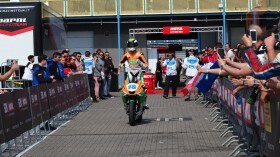 He qualified just ahead of Jules Cluzel (NRT), in search of his second consecutive podium finish this year. Luke Stapleford (Profile Racing) proved again that he can get the best out of his Triumph Daytona with the fifth best time of the session, ahead of Randy Krummenacher (BARDAHL Evan Bros. WorldSSP Team). The Swiss challenger dominated yesterday’s Free Practice sessions but will have to be content with a sixth-place start on Sunday. 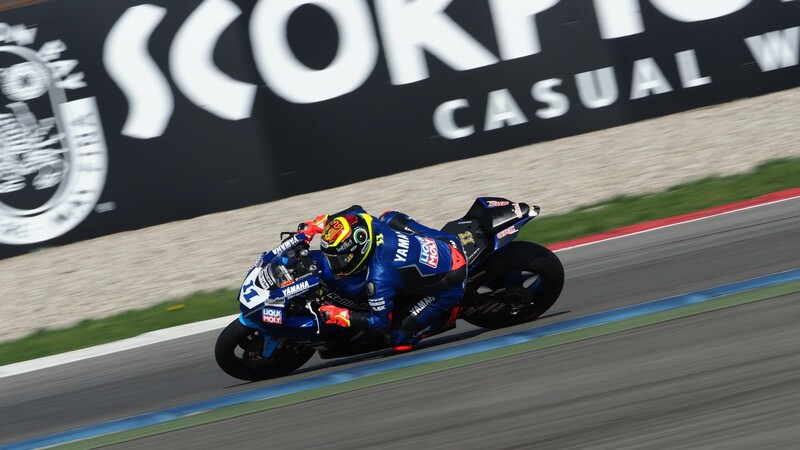 Closing the ‘fantastic four’ group of riders who have dominated the early races this year, Federico Caricasulo (GRT Yamaha Official WorldSSP Team) will have to battle back to record a third consecutive podium finish, after his second-place finish at MotorLand Aragon. 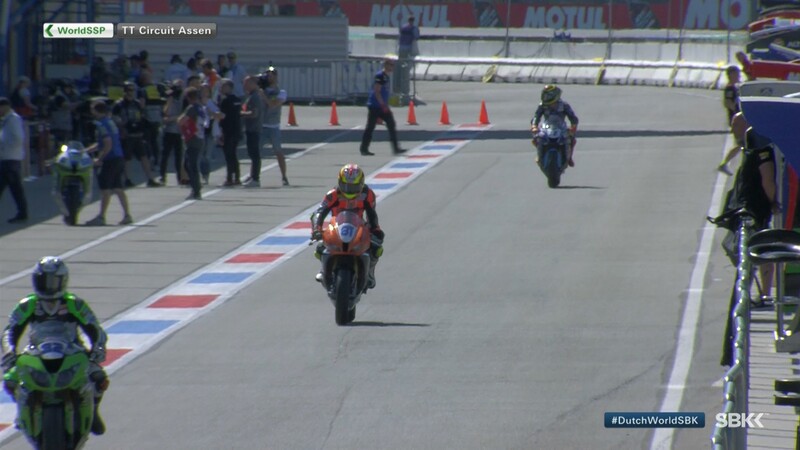 He leads the third row, with Niki Tuuli (CIA Landlord Insurance Honda) and Sheridan Morais (Kawasaki Puccetti Racing) close behind in eighth and ninth. 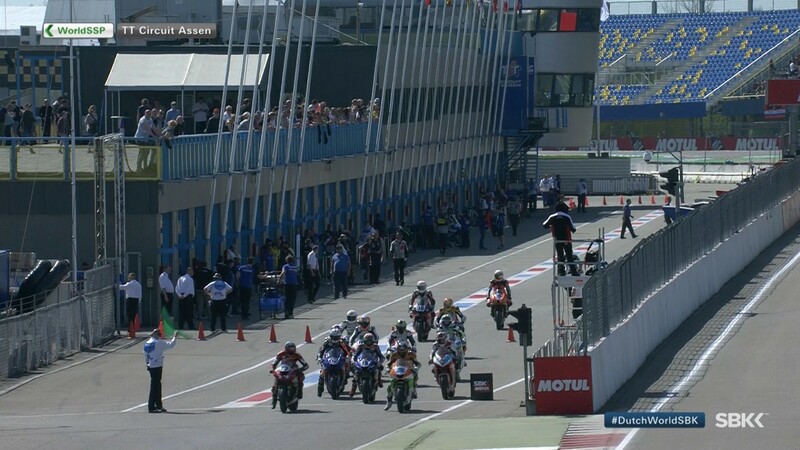 Closing the top ten is the only Assen race-winner currently on the grid, Kyle Smith (GEMAR Team Lorini), who just made it through the Superpole 1. 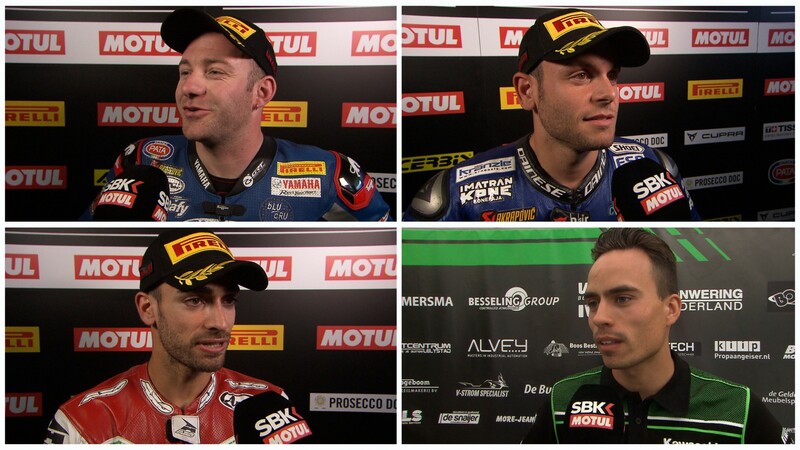 Follow tomorrow’s race live from 11:30 (09:30 GMT), with reactions from the top riders and more, thanks to the WorldSBK VideoPass.